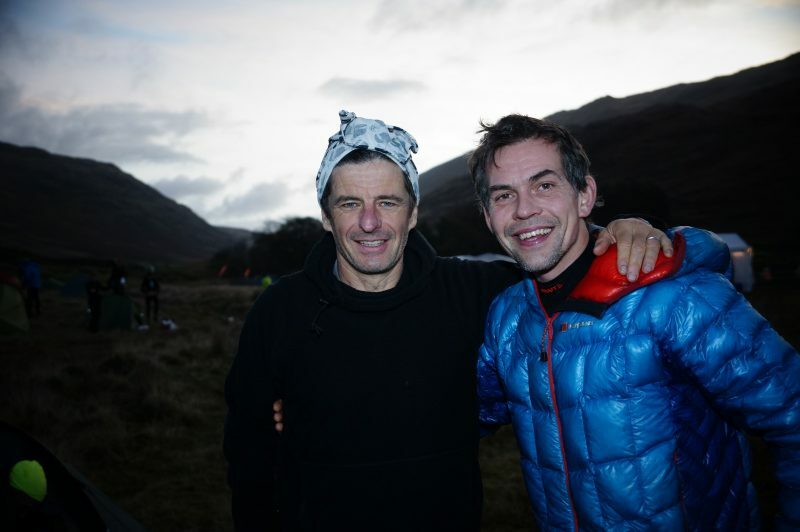 Charlie (our head guide) and Tim Laney (friend of Charlie's) entered the Elite class, which is notorious for being one of the hardest mountain races in the world. With a quoted 'straight line' distance of 85km and around 4000m of climbing over 2 days, it will always be a very tough weekend. 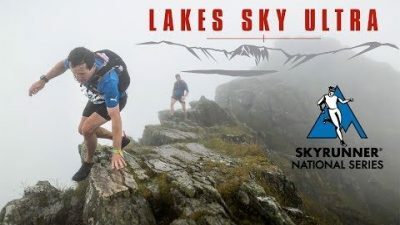 Add to that the special mix of UK Autumn weather, plus it was due to be held out of Great Langdale in the English Lake District, anything could and will happen. 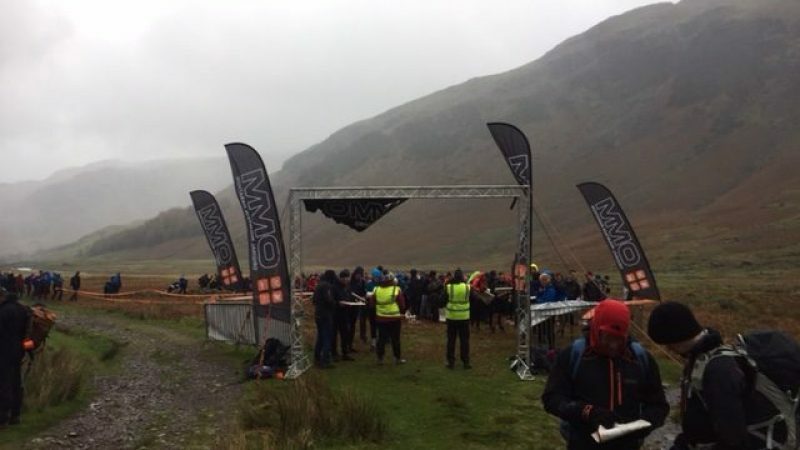 The racers experienced a very foggy, windy and wet day on the Saturday and with 42 pairs in the Elite Class setting out from the events centre, it proved to be a very tough day. Only 10 of the 42 teams made it to midway camp with all 'control' sites visited, 32 of the pairs either couldn't find controls or decided to retire for one reason or another. Charlie and Tim had an extremely tough day, but made it to the midway camp in Cockley Beck afetr visiting 4 major Lakeland Valley's in 10th place and 1st Vets (the only vets team to make it). With a combined age of 102, this pair have a little age gap between them. Saturday night was wet, long and extremely windy in the early hours. The previous day Charlie had fallen repeatedly throughout the day, causing IT band issues in his left and right knees, smashed his compass and Tim was experiencing some foot issues and fatigue, but with all to play for the following day and the hope of better weather the 2 rested well. Sunday brought with it an amazing Sunrise and the knowledge that a compass wouldn't be needed to navigate. 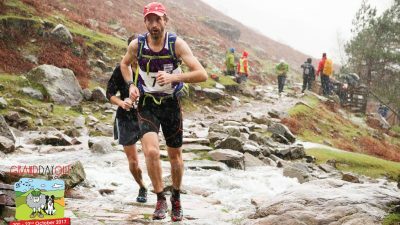 With drier and quicker ground underfoot the pair moved better on the Sunday, but were restricted with their descending speed due to Charlie's knees and Tim's feet, a product of the very wet conditions the day before. A long day was experienced though some beautiful Lakeland terrain, made even better by the blue skies, relatively warm temperatures (out of the biting summit winds) and sunshine. 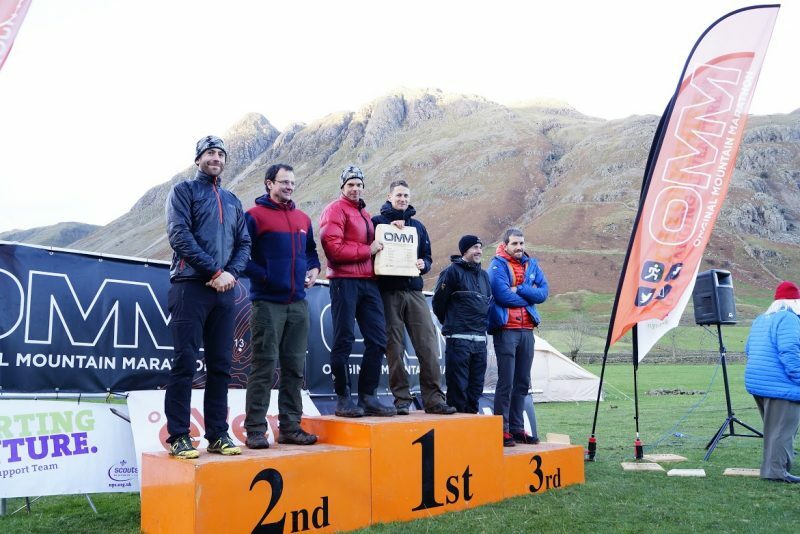 The Elite Class was again won by Shane Ohly and Duncan Archer, with Steve Birkenshaw and Andy Berry taking the 2nd place, Tom Gibbs and Paul Teirney took the 3rd place to complete the trio.